Soil infertility is one of the major challenges facing Farmers across the world especially in Africa, but over the years, several methods have been developed to solve this problem. African farmers for some time have suffered reduced income due to poor yield and most of the causes are due to soil depletion which occurs as a result of the removal and simultaneously non-replacement of components which contribute to soil fertility. its topsoil has been removed. There are several factors contributing to the decline in soil fertility, among which improper or insufficient soil management stands out. Others may include mono-cropping, Erosion and Soil pollution. Fortunately, several technologies and methods have been developed to solve this problem but most of these are not quite affordable to all farmers especially in the rural communities. But recently, a naturally effective and cost-effective technique was discovered, the use of fertilizer trees. Fertilizer trees are trees used to replenish some of the nutrients in the soil that may have been lost due to one or many of the mentioned causes, thereby contributing to the quality of the soil for farming. Fertilizer trees are leguminous plants that help to fix the atmospheric nitrogen in the soil through their roots and falling leaves. Additionally, the roots of these trees grow deep into the soil to bring to the surface, nutrients for crops unable to reach that depth. According to Dr. Jerry Glover, International Research Advisor, Bureau for Food of the USAID in 2012, it can be used to build the organic matter of the soil without taking too much water and resources from the crops, consequently having the ultimate impact of increasing yield, improving farmers’ income and securing food. These trees can also serve the purpose of preventing fertilizer erosion and protect the crops from winds. Dr. Jerry Glover said, “It is one of the many opportunities for farmers to integrate perennials into their farming cropping systems not at a cost of their food production but to actually increase it”. 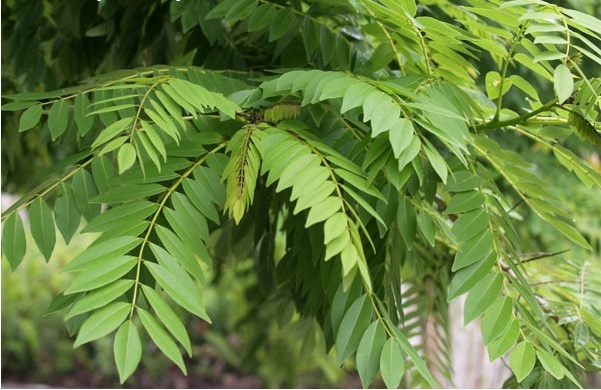 Sesbania, Gliricidia, Tephrosia, and Faidherbia albida have been identified as the common fertilizer trees that have been adding more values to to farmers, enabling optimum productivity. Additionally, in an article “Putting trees on farms fundamental to future agricultural development“, published by the World Agroforestry Centre (ICRAF), a CGIAR Consortium Research Centre in 2011, “combining fertilizer trees with conservation farming techniques is doubling and tripling cereal crop yields in many parts of the African continent. 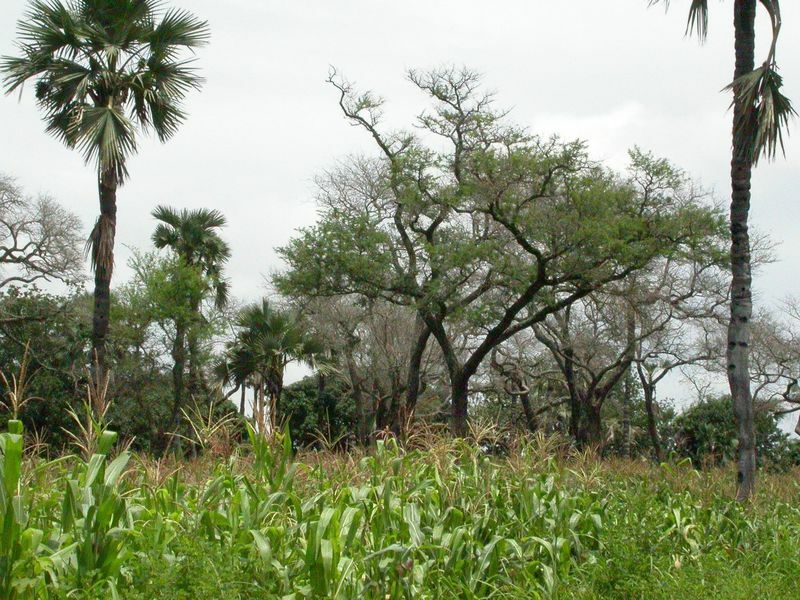 The nitrogen-fixing tree Faidherbia or Acacia albida, is increasing unfertilized maize yields in Malawi, Zambia, Tanzania, Ethiopia, and in numerous other countries. They are now being grown on millions of hectares of crop land throughout Niger, at densities of up to 200 trees per hectare, and show a tripling of yield in the crops growing beneath them. Producing food crops like maize, sorghum, and millets under these agroforests dramatically increases their drought resilience in dry years, because of positive soil moisture regimes, and a better microclimate”. Noted for its natural potential to increase productivity and income coupled with its cost-effectiveness, African farmers have embraced this method for enriching their soils and many more are encouraged to do so. 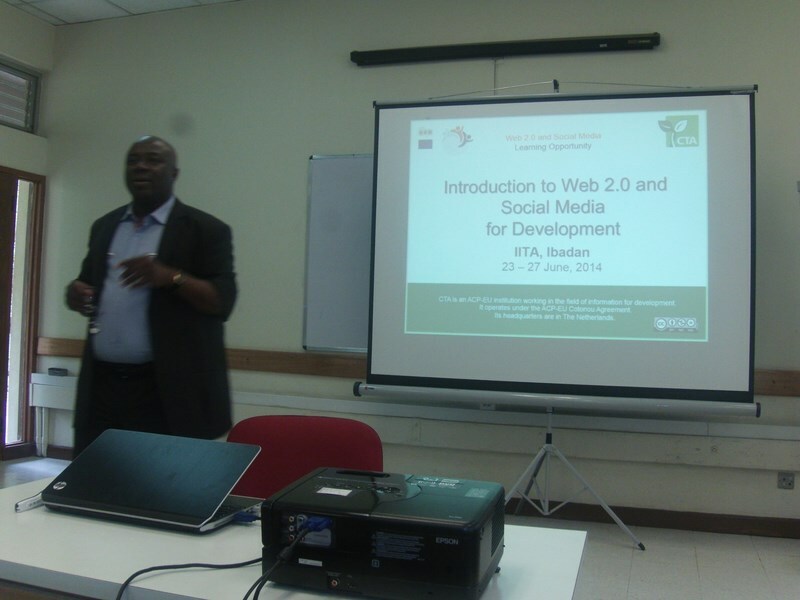 Web 2.0 and Social media for development workshop was organized by the Training unit of IITA between 23rd and 28th of June, 2014 for IITA Youth Agripreneurs (IYA), being provided by the Technical Center for Agricultural and Rural Cooperation (CTA). For a few months IITA Youth Agripreneurs have been working with the perspective of developing their business growth and reaching youth both nationally and continentally. The Web 2.0 and Social media for development workshop has brought different platforms for effective networking, while collaborating and sharing knowledge and information on a global level. According to CTA, Web 2.0 refers to the second generation of web development and web design, characterized as facilitating communication, information sharing, interoperability, user-centered design and collaboration on the World Wide Web (www), while Social media is a Web 2.0 innovation encouraging user-generated content and extending the focus to the users by allowing them to curate others content to share among their networks. 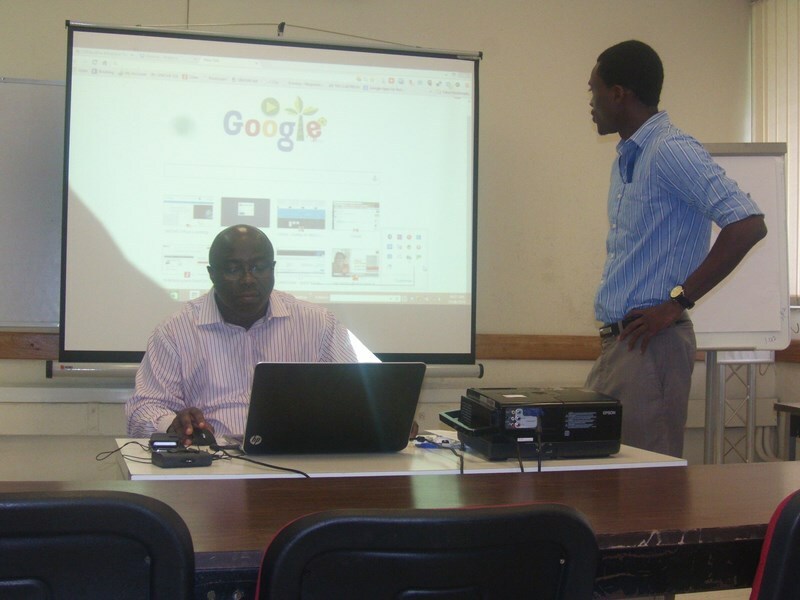 The training showcased the efficacy of creating and curating information with opportunities to publish on a large platform for the world’s view. Also included as part of the benefits, is the ability to share and collaborate with the people across the globe with the view of enriching knowledge aiding creativity. The major product emphasized on was GOOGLE that offers several online services that aid optimal communication and business productivity, which include Gmail (email), Google Drive, Google Docs and a social networking service called Google+. It also offers the ability to browse, organize and edit photos with instant messaging service. With this training, IITA Youth Agripreneurs (IYA) will be able to use the tools and applications of Web 2.0 and Social Media for agribusiness and marketing and more precisely use these tools for data collection and analysis, records management and for strengthening their networks. Web 2.0 is a powerful technology which offers new and innovative approaches in disseminating Agricultural information in real-time while creating online interactive community platforms with opportunities to share knowledge. It is a professional way of collaborating and all Agriculture-based organisations and groups should embrace these new and vast ways of creating and disseminating information. It offers great opportunities to contribute to the development of Agriculture in Africa through the establishment of various interactive platforms to share and to gather knowledge.